Adding to the assets of the property in Larnaca is its idyllic location, thus guaranteeing a tranquil environment which is ideal for families and individuals looking to buy apartment in Larnaca. 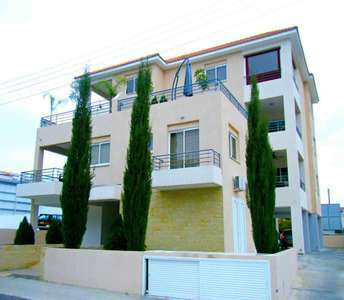 The apartment for sale in Larnaca located in the area of Krasa. If you are looking to buy a Cyprus property in a coastal area in Limassol, then this apartment for sale is a special offer! This gorgeous 90 sq.m. penthouse apartment that is for sale at a reasonable price and with panoramic sea view is located in the village of Pissouri. 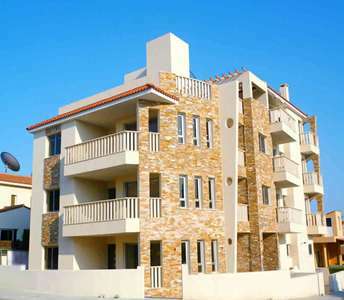 Anyone looking to buy property in Cyprus as a holiday home should know that this is a unique opportunity to buy an apartment in Protaras, near the coast and at such an affordable price. With an excellent layout, this Cyprus property for sale in Larnaca, make it an outstanding apartment for a holiday home or an investment with a timeless value. 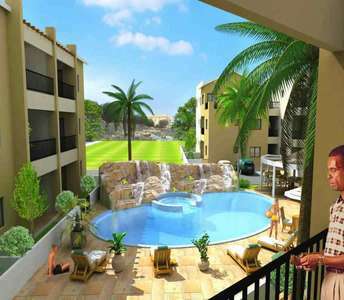 The apartment for sale in the city of Larnaca with common swimming pool has ready title deed. If you are looking to buy a property in Cyprus, in a beautiful coastal city like Limassol, then there is a fantastic seaside penthouse apartment for sale. 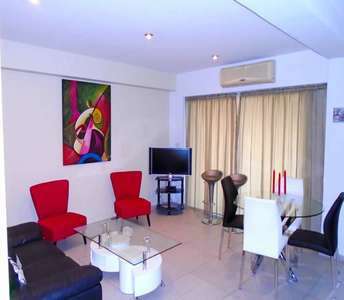 This gorgeous apartment is perfect for permanent residence or holiday home property. In a seaside complex of properties in Limassol (Cyprus) there is for sale a beachside apartment in Yermasoyia tourist area that will satisfy you to the fullest with all its comforts and it is definitely a unique choice to buy a coastal property in Cyprus for those who are looking to invest and buy an apartment in Limassol. 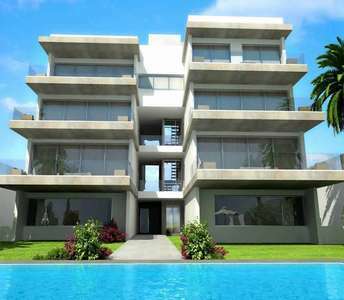 These properties in Larnaca are a opt. for anyone who intends to buy holiday property in Cyprus and experience the Cypriot culture, at the same time be in vicinity of gorgeous beaches. 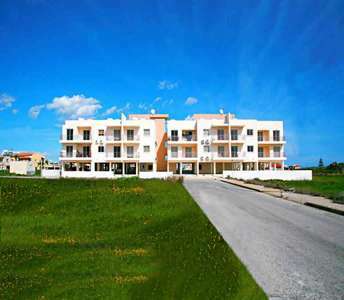 The apartments for sale in Larnaca located in Pervolia village near to sandy beach and to amenities.